Although Childish Gambino — aka Donald Glover — was noticeably absent from the 61st Annual Grammy Awards on Sunday night (February 10), his presence was felt in a massive away. 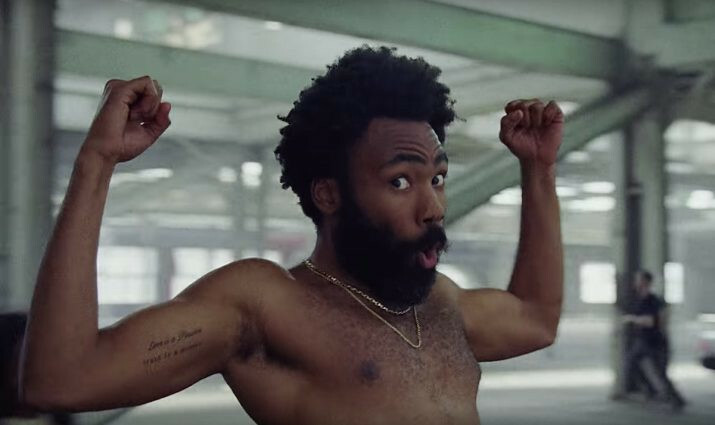 Not only did his politically daring visual for "This Is America" win in the Best Music Video category, it also earned the gilded trophy for Song of The Year, a first for any rapper. 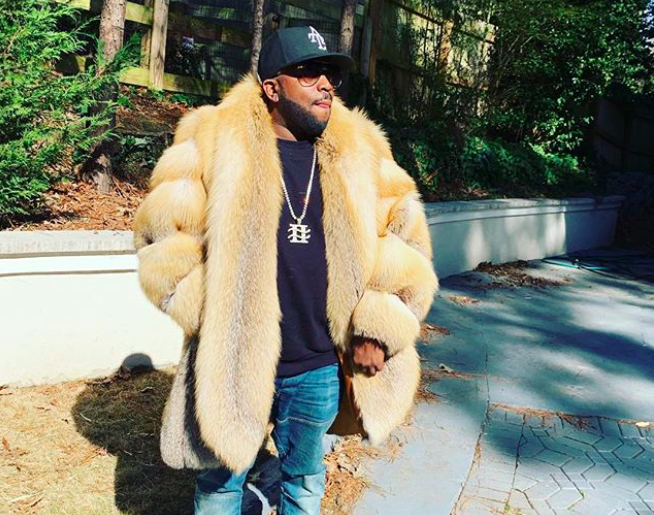 It also marked only the ninth time in Grammy history the coveted honor had been given to a black songwriter out of the 61 times it's been handed out over the years. 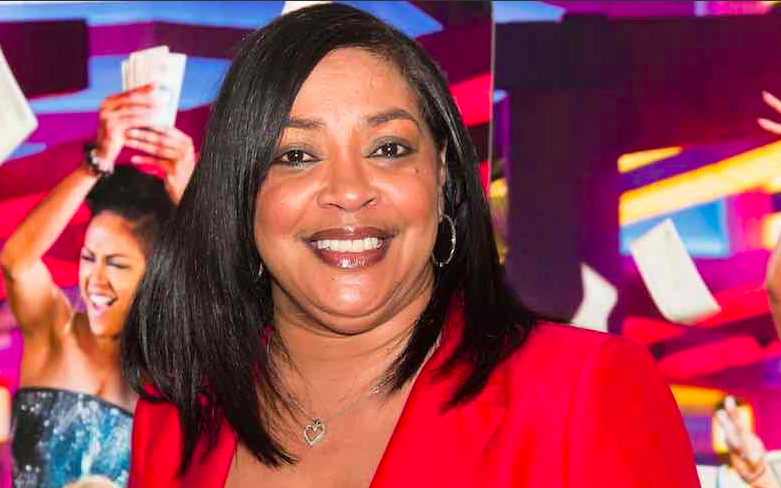 Philly radio legend Lady B is back on the airwaves after Radio One’s WRNB100.3FM abruptly fired her in December 2017. Although the station never revealed exactly why she was terminated, civil rights attorney Michael Coard believes the veteran radio host was relieved of her responsibilities for speaking out about socially relevant issues. According to The Philadelphia Tribune, social media exploded after Lady B was fired. In just three days, there were approximately 13,000 reactions on just one Facebook page in addition to thousands of Twitter and Instagram reactions. While Coard is grateful Lady B has her position back, he's still not happy about how the whole situation was handled. Following Boots Riley's directorial debut, "Sorry To Bother You," it looks like The Coup MC is ready for another one. According to The Wrap, Annapurna Pictures announced they’d signed Riley to a blind script deal for his next film project, although details on his sophomore film haven't been revealed by the studio or director. 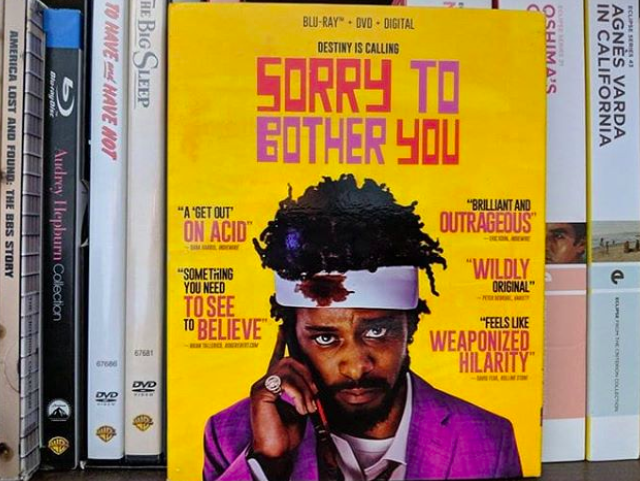 "Sorry To Bother You" hit theaters last summer and opened to rave reviews. As of last month, the film has grossed $17.5 million in the United States and Canada, and $374,088 in other territories, for a worldwide total of $17.9 million. The film's production budget production was originally $3.2 million.